Monical’s Pizza encourages our young people to read through our Librarian-Administered Summer Reading Program. 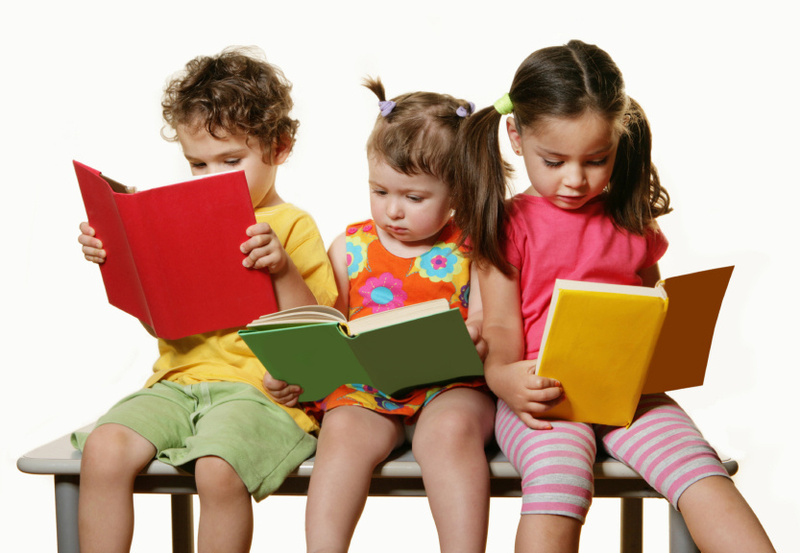 This program is intended to spark an interest in reading for children, and rewards them for their efforts. The program starts with librarians setting their summer program reading goals. Children that meet their predetermined goals are recognized by the Public Library with a Summer Reading Reward Certificate, which entitles them to a FREE 8″ Individual Pizza with 1-topping. This program is available for children 15 years of age and under. These certificates can be redeemed at any participating Monical’s Pizza® restaurant. All program materials and rewards are free of charge to Public Libraries. Participating Public Libraries must sign up each year by April 15th to be eligible for the upcoming summer. Note: Applications for the 2019 summer library reading program are now closed.